Using Facebook to spy on friends in order to compare their achievements with yours can lead to depression and may have a detrimental effect on mental health, a new study from the University of Missouri has found. 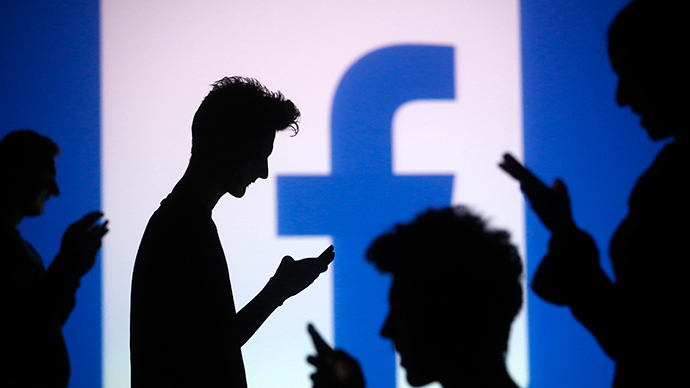 “Facebook can be a fun and healthy activity if users take advantage of the site to stay connected with family and old friends and to share interesting and important aspects of their lives,” said Margaret Duffy, the lead author of the study, and chair of strategic communication at the MU school of journalism. But when Facebook is used to see how well an acquaintance is doing in terms of their finances or to see how happy one of your friends is in their relationship, then this behavior can cause envy among users. “Facebook can be a very positive resource for many people, but if it used as a way to size up one’s own accomplishments against others, it can have a negative effect,” said Duffy. The research looked at 700 college students and the findings were published in the journal Computers in Human Behavior. Facebook users should be aware that it’s important to have social media literacy, said Edson Tandoc, assistant professor at Nanyang Technological University in Singapore, who coauthored the study. “Users should be self-aware that positive self-presentation is an important motivation in using social media, so it is to be expected that many users would only post positive things about themselves. This self-awareness, hopefully, can lessen feelings of envy,” said Tandoc.